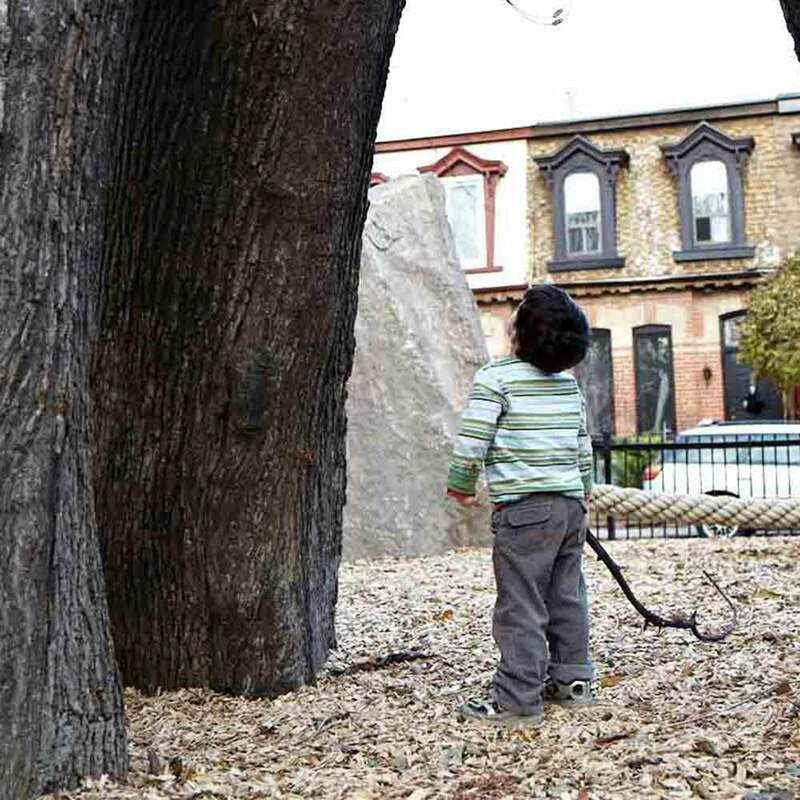 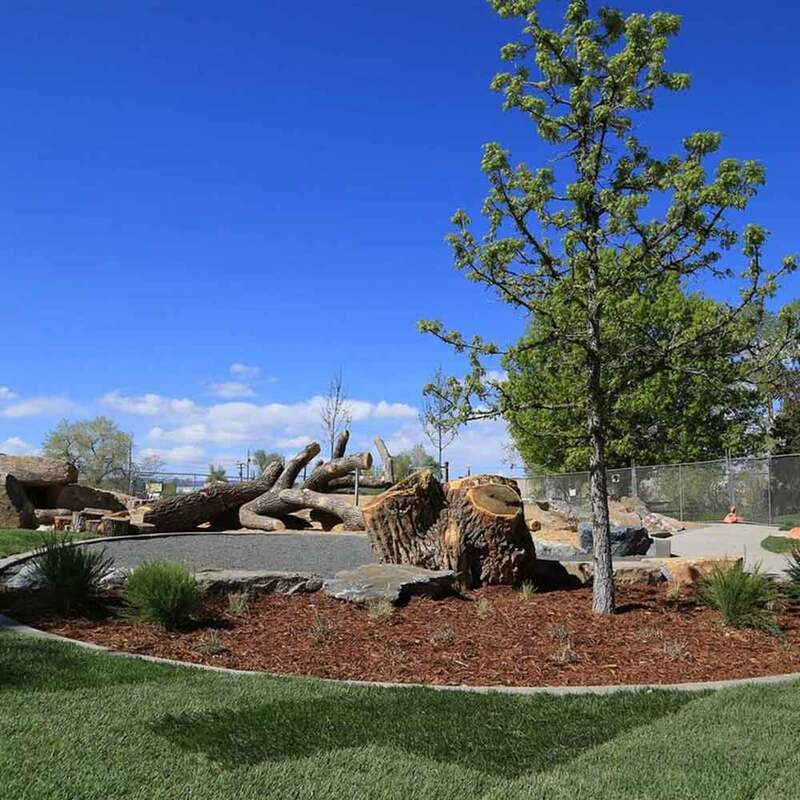 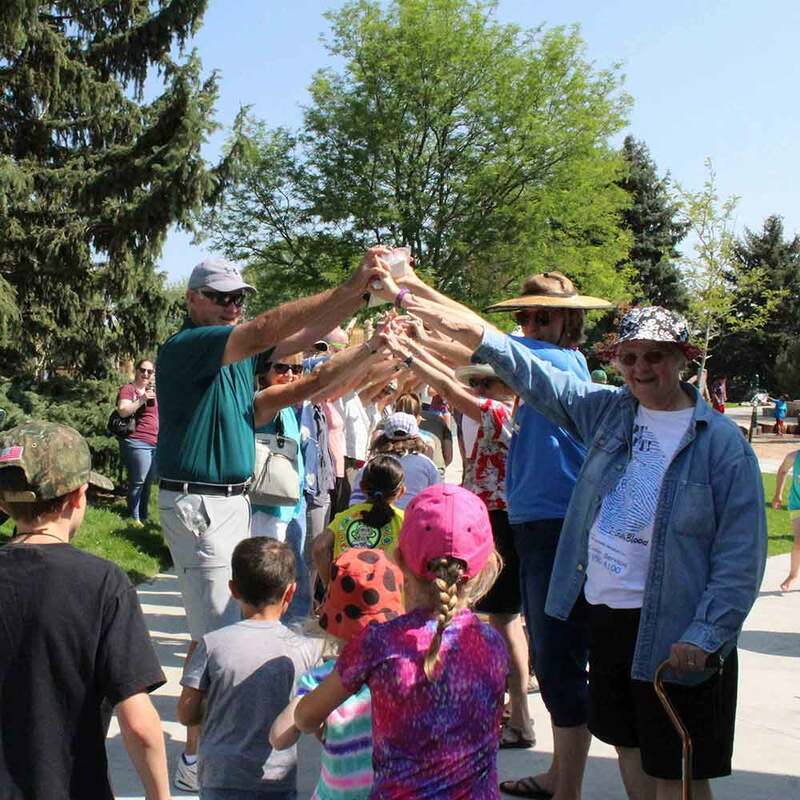 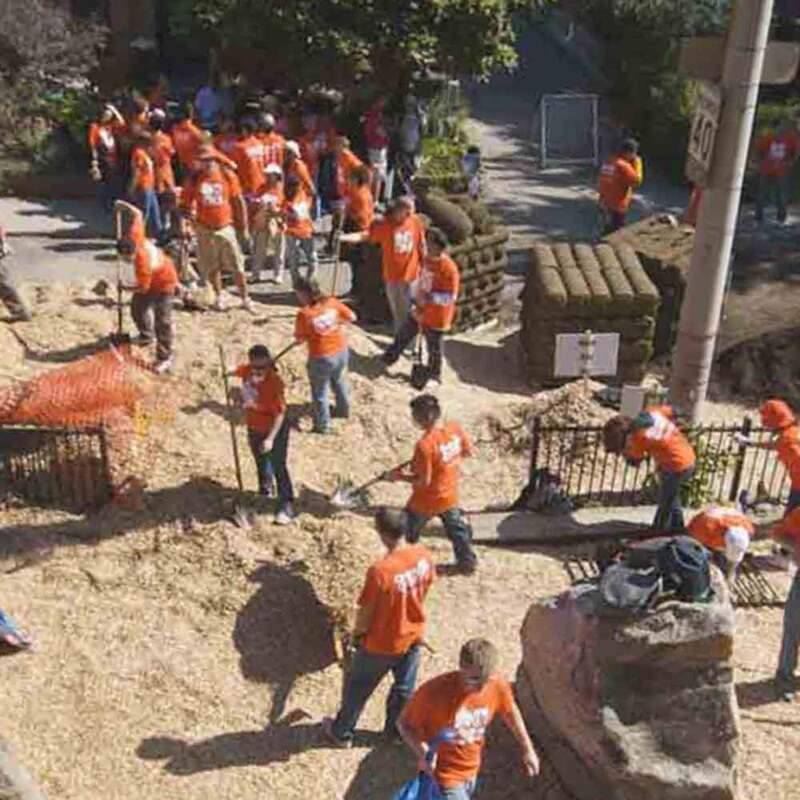 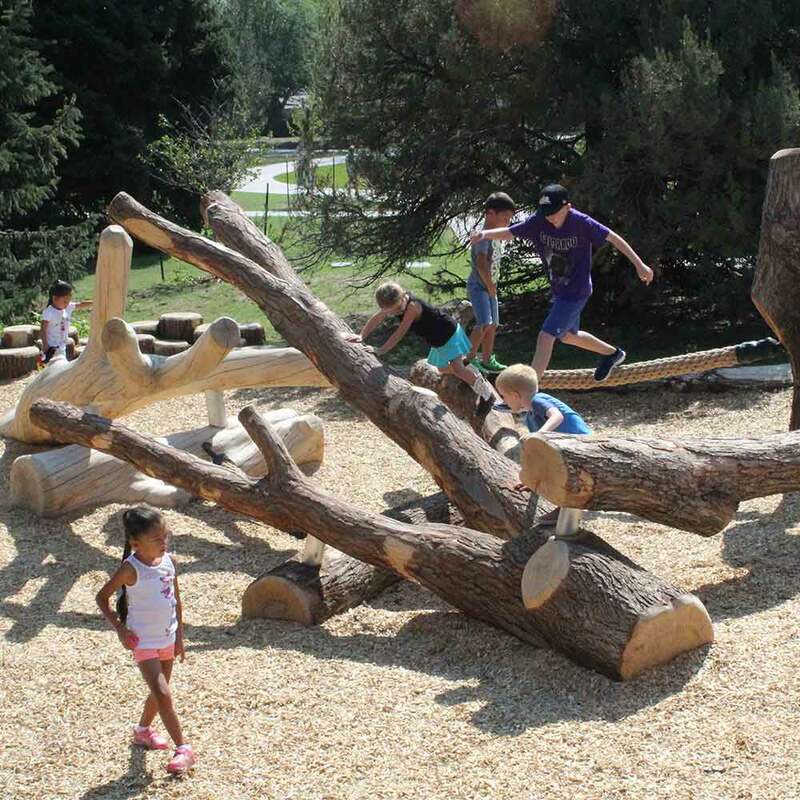 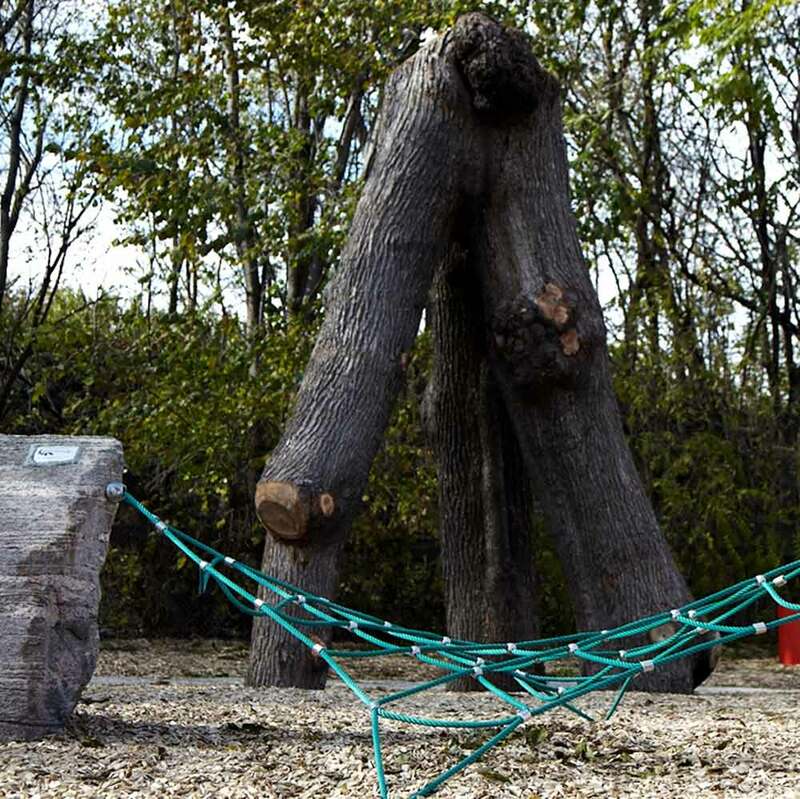 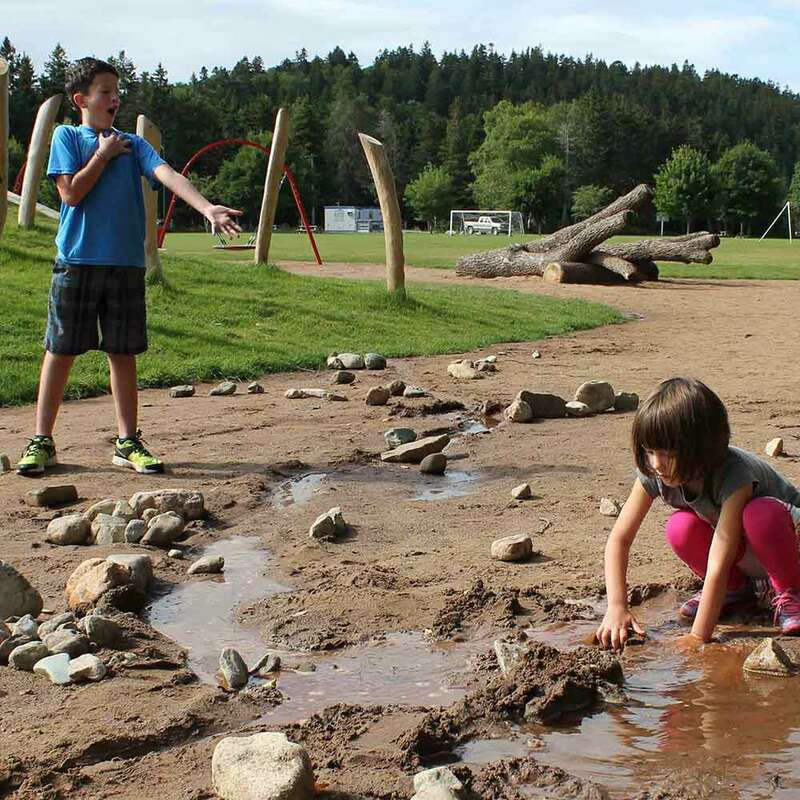 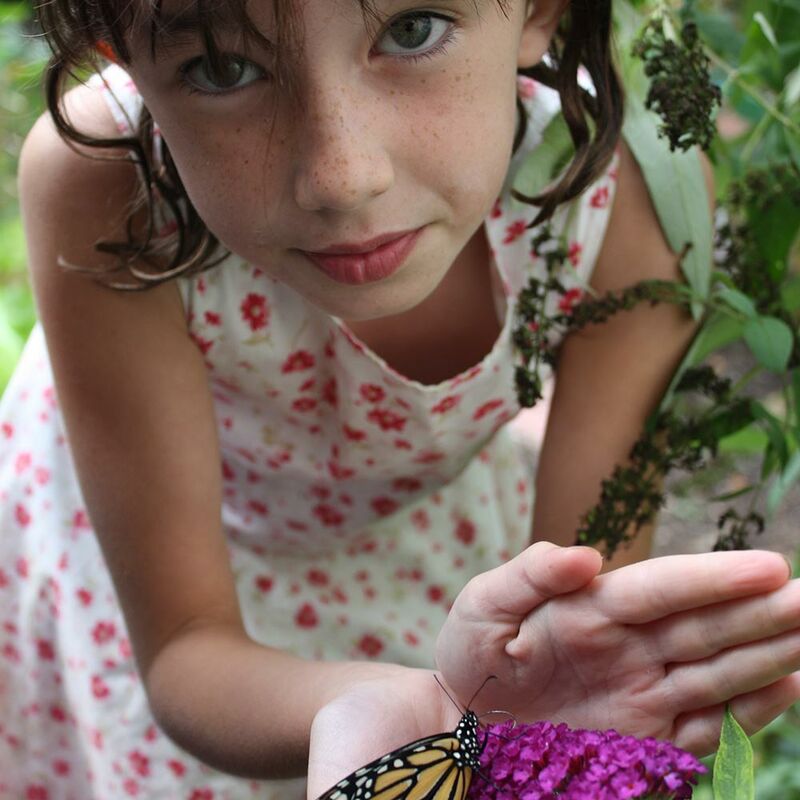 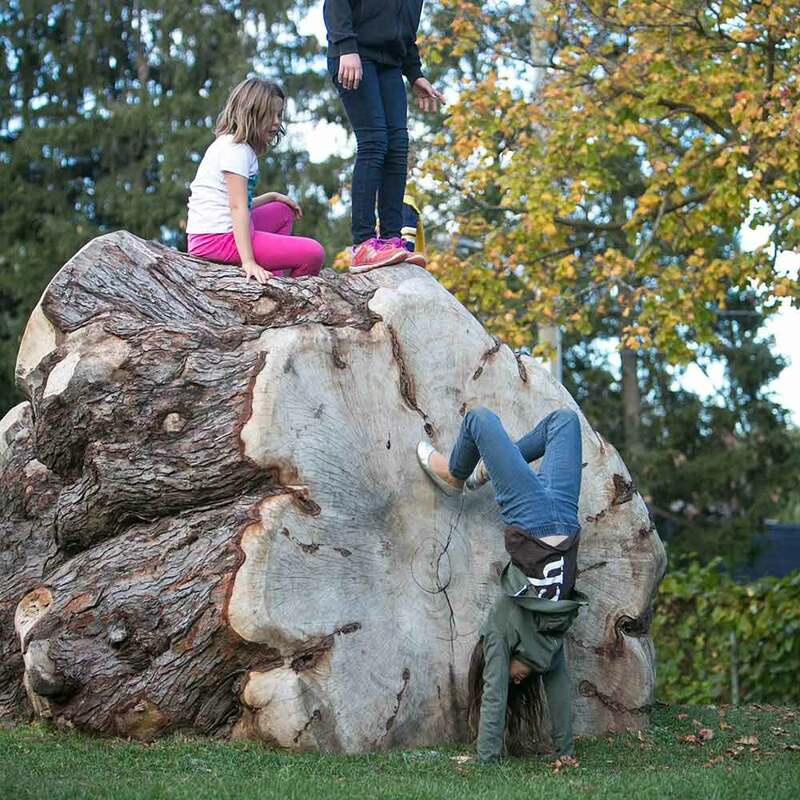 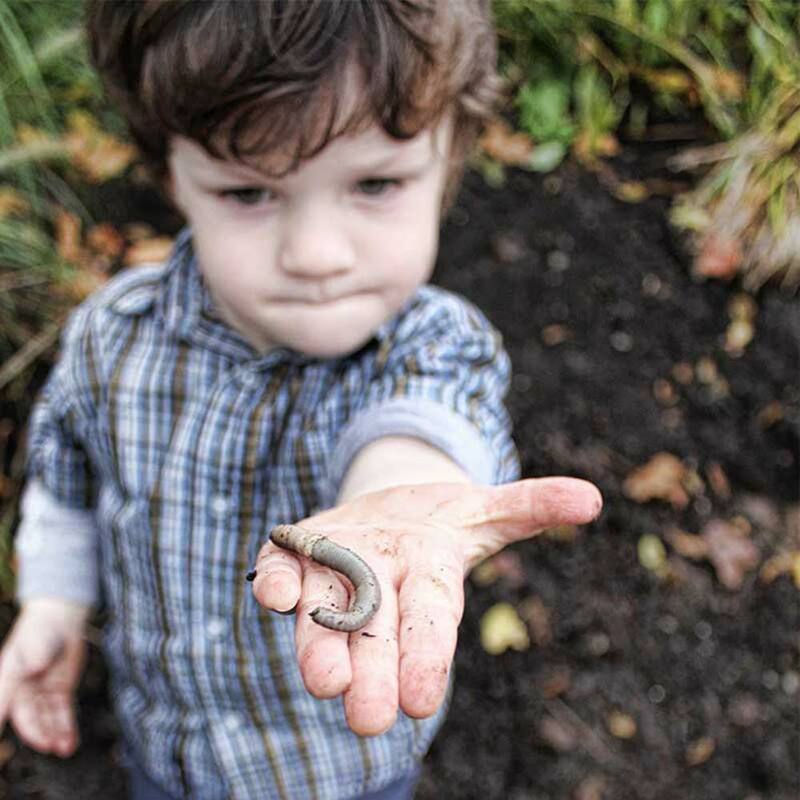 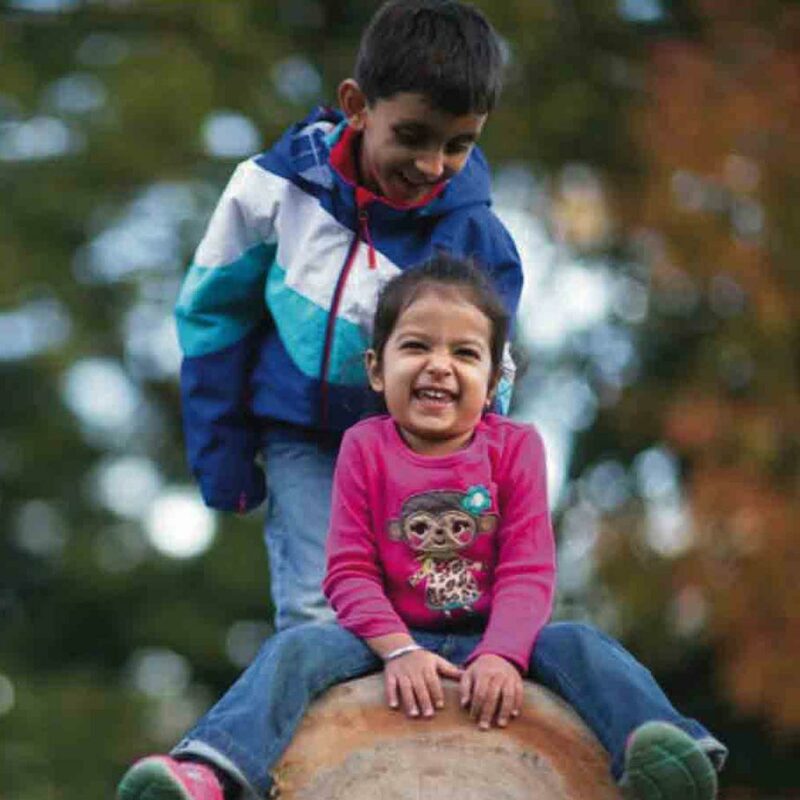 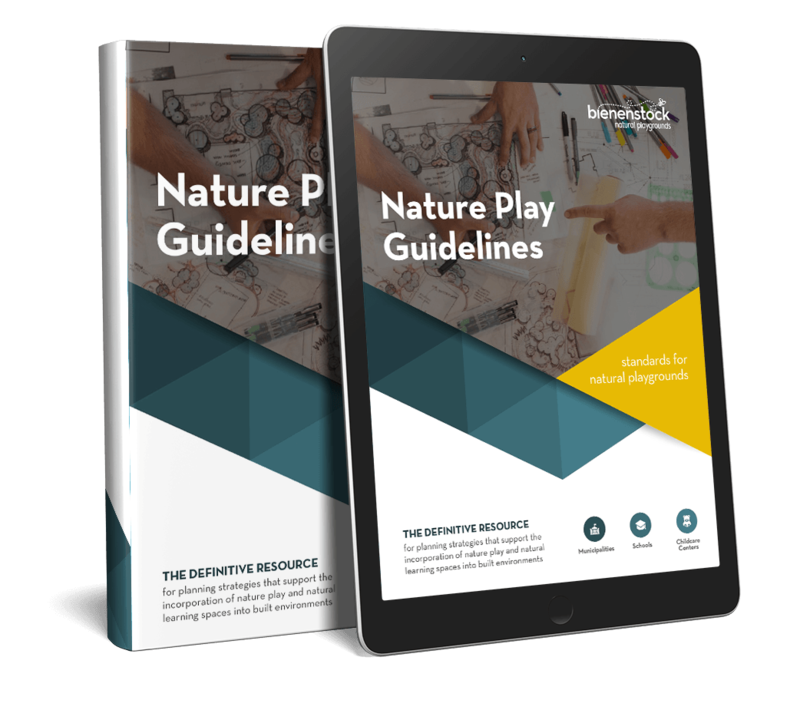 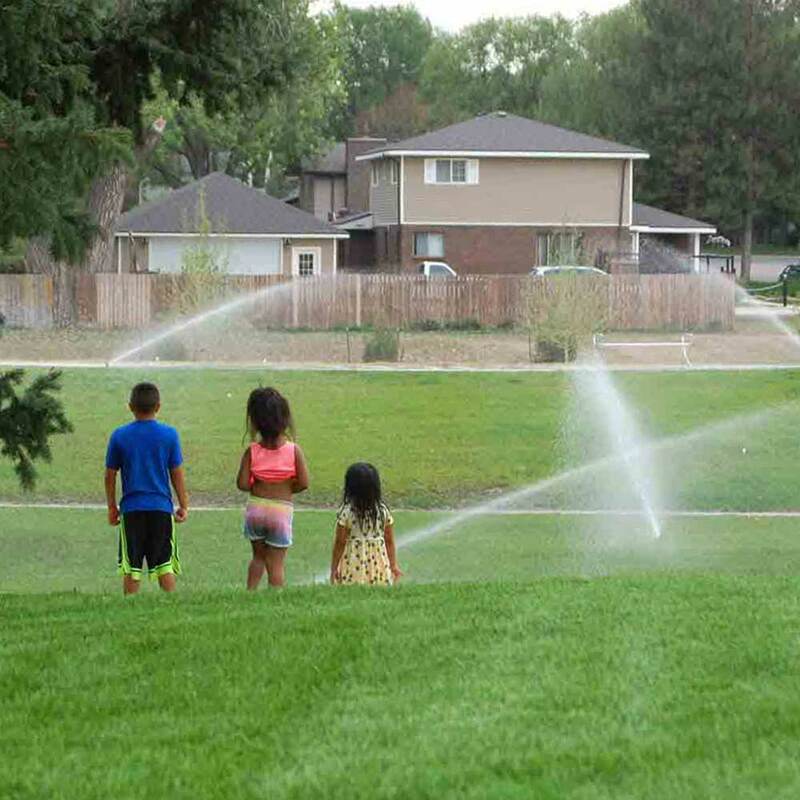 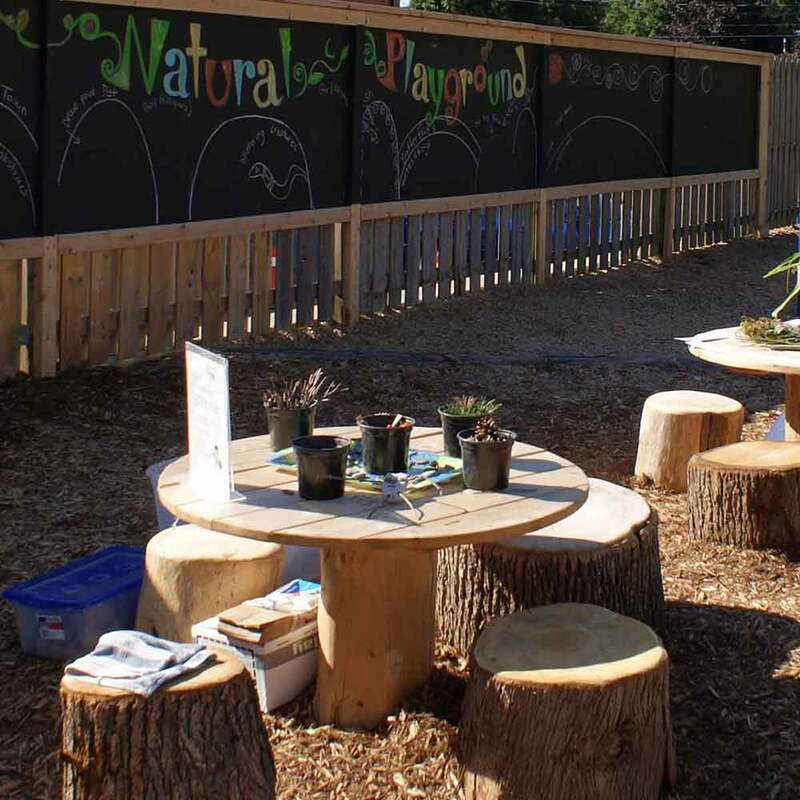 Nature play requires similar construction specifications to that required by traditional parks. 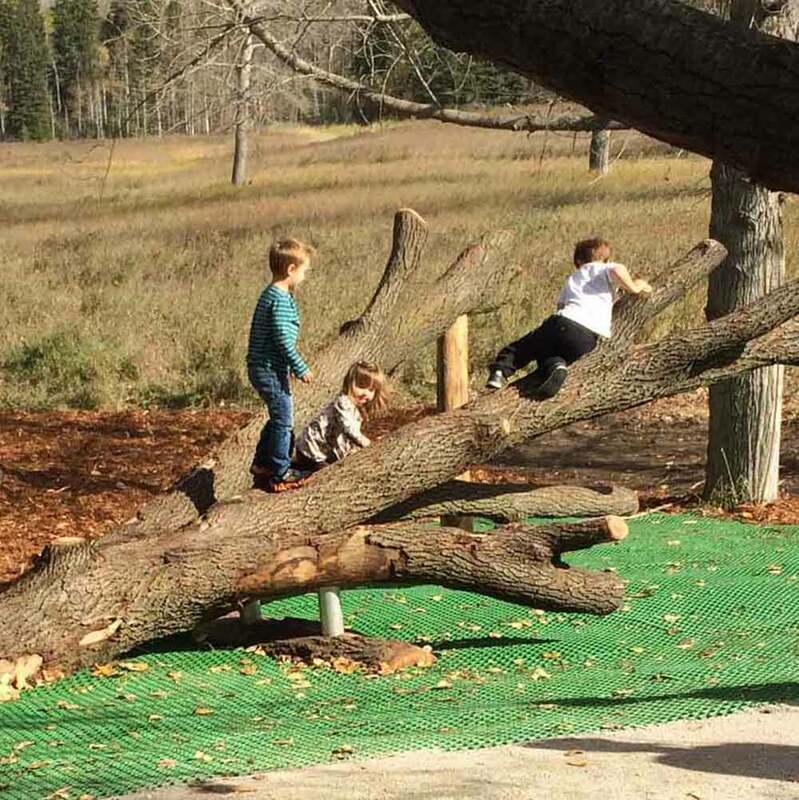 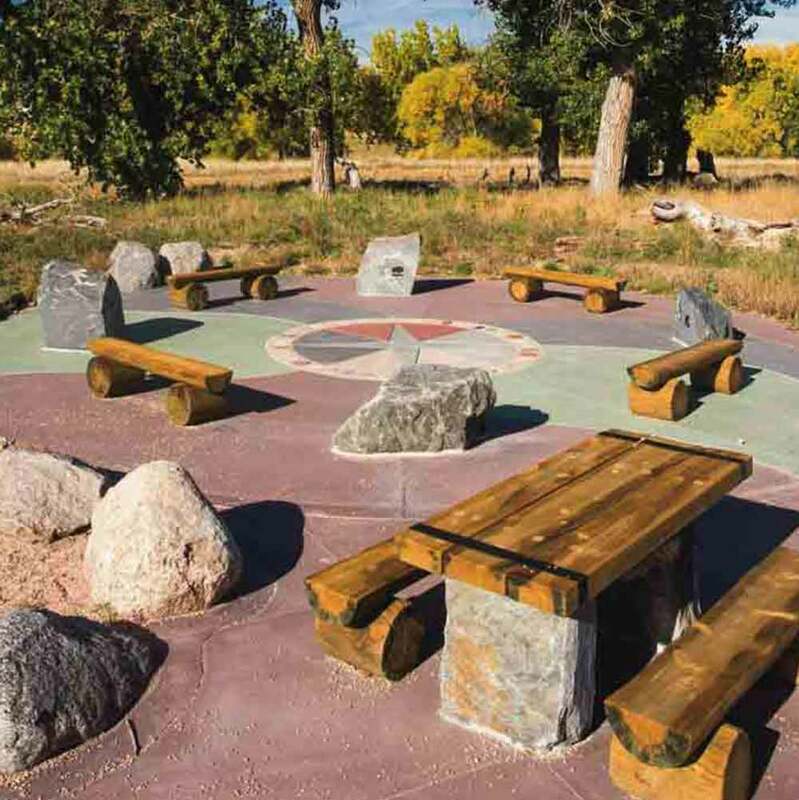 Much like traditional parks, natural playgrounds require construction documentation and specifications. 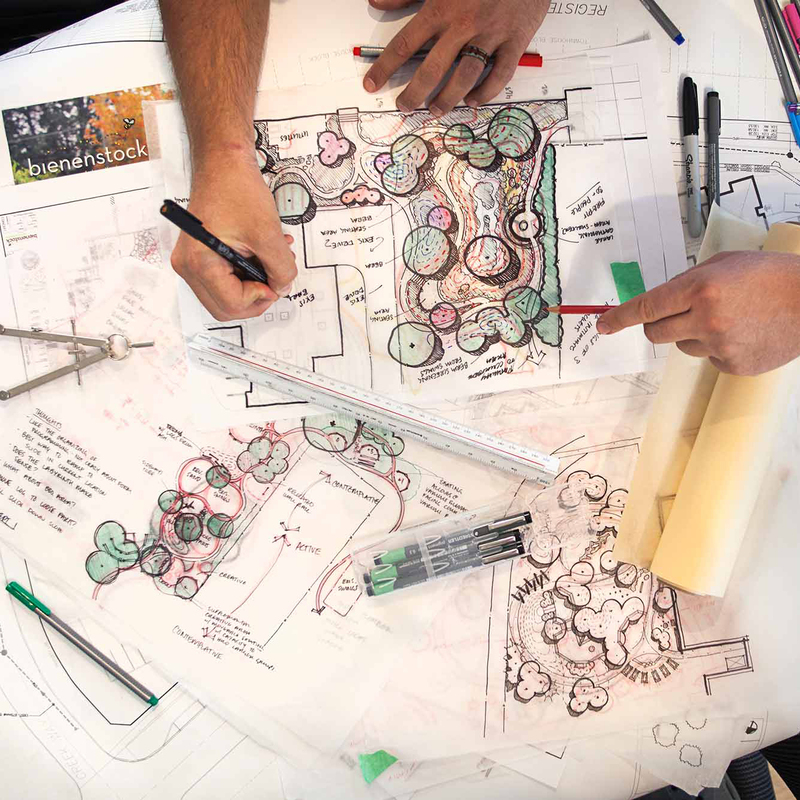 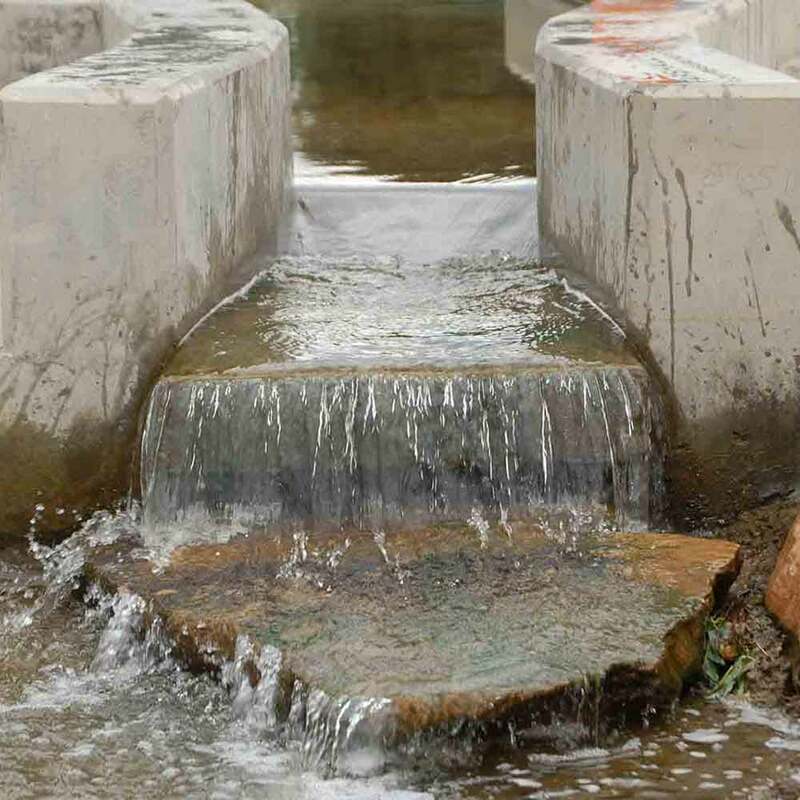 Design teams should refer to applicable jurisdictional standards to determine which drawings, specifications, and permitting processes will be required.